Antennaria Alba is a hardy, low growing, creeping plant that prefers full sun or partial shade. 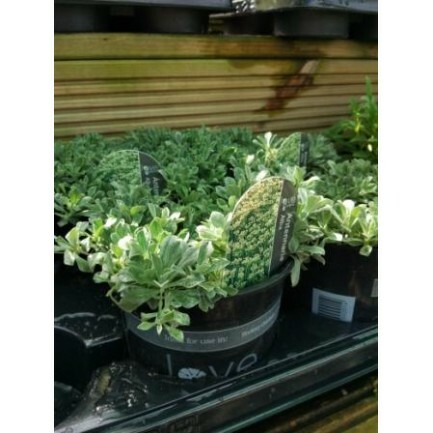 Requires free draining, sandy soil and provides a bed of silver foliage to add interest. Hardy enough to survive most winter conditions, but do protect from bad frosts.